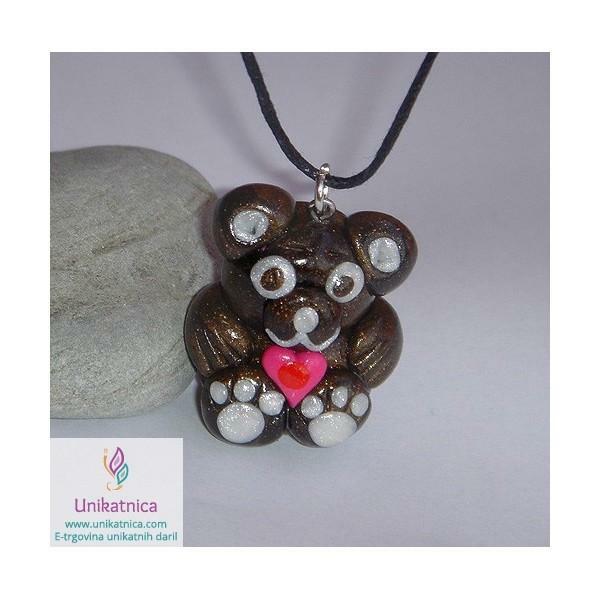 Free creative tutorial on How to make a teddy bear pendant is available to all registered users of Unikatnica, who will buy any product in value of at least 12,90 EUR from e-shop Unikatnica. 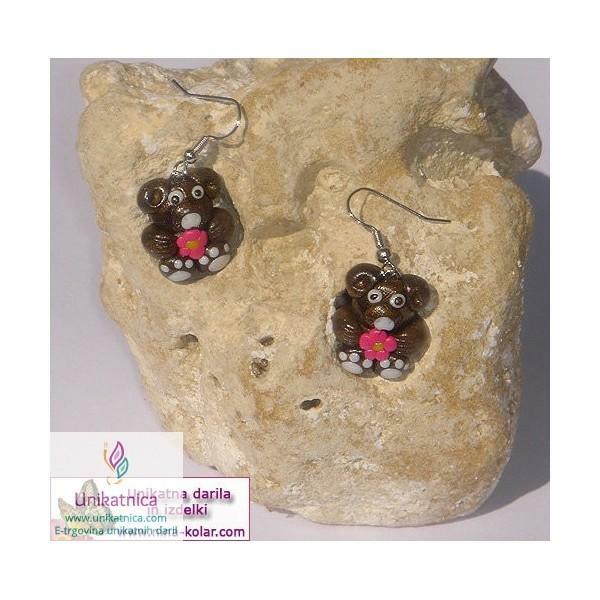 Difficulty level: medium; it will take you 1 hour and a half to make a Teddy Bear pendant. 4. 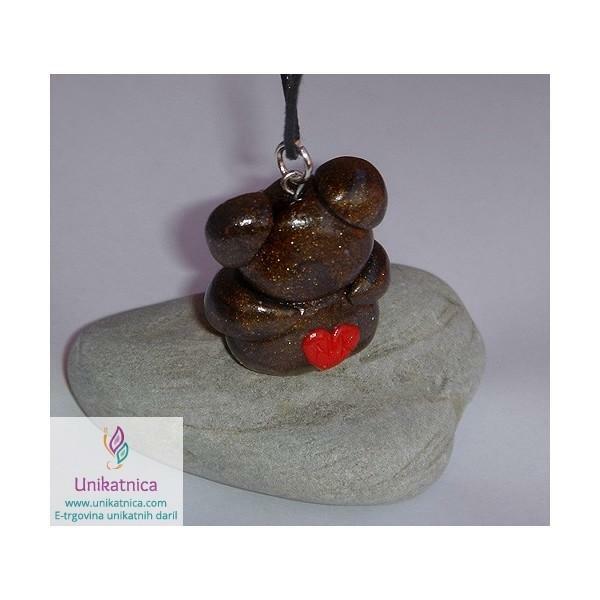 You are going to be directed to a link where it writes (near Reference UNOBM): Free creative tutorial: Let's make a unique Hello Kitty pendant together!. Click on the link and a .pdf document will open - there will be a link to your online tutorial. You are going to need to use a special CODE which will be sent to you to your e-mail after you make a purchase of a products in value of at least 12,90 EUR.